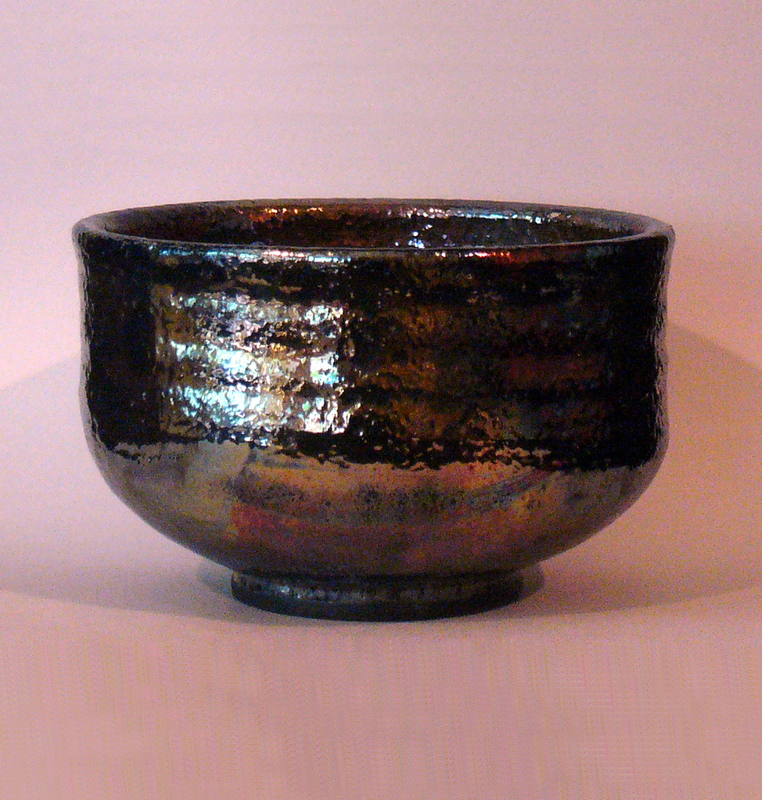 2006, Harvard: "Bizen: Generational and Cultural Crossover"
2004, Harvard: "Japanese Ceramics: Cultural Roots and Contemporary Expressions"
... so I started trying to come to terms with the artistic aspect of ceramics by reading. 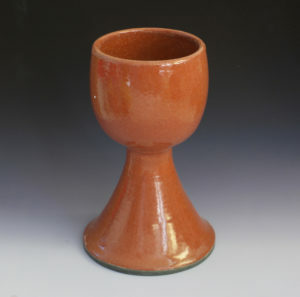 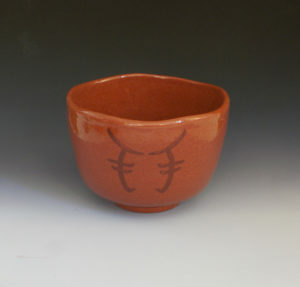 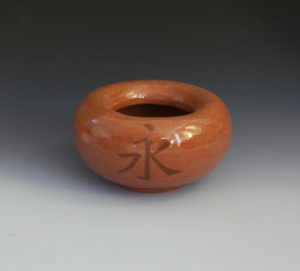 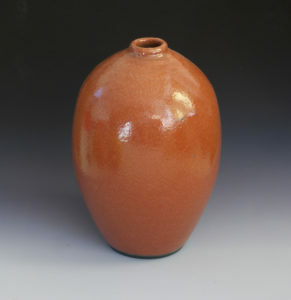 From Bernard Leach I accepted the “Sung Standard” as “a striving towards unity, spontaneity and simplicity of form” From Daniel Rhodes, I took the hint that reference to the human form works best for pottery. From Picasso, I took reinforcement of Leach's dictum that "... a pot starts by being an abstract shape, and consequently any pattern applied to its surface calls for formal emphasis in order to attain unity with it." At this point I began to meet some famous contemporary potters. 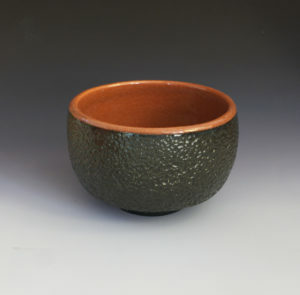 From Bizen's “rock-star” potter Ryuichi Kakurezaki I took “Concept is 100%”and from his (2004) National Living Treasure teacher, Jun Isezaki, I took “What works well need not be changed."